With its modern interior and available 11.6-inch HD multimedia display, it's no wonder the new Toyota Prius is on the wish list of many drivers. Motorcars Toyota understands, which is why we've stocked our Cleveland Heights, OH area showroom so you can find your new Prius quickly and easily. Or, if you prefer, you can take advantage of our exciting Toyota lease program. However you choose to do it, now is the time to get behind the wheel of an eco-friendly new Prius from Motorcars Toyota! Our Mayfield Heights, OH area community knows that we are your Toyota dealership of choice for great customer service and fantastic financing options. And with our easy-to-use site, we make it even simpler to drive off in your dream car. You can search our Prius inventory by trim, color and price, and even schedule a test drive right from your home. We have a long history of serving the Cleveland, OH neighborhood with respect, honesty and kindness. That's the Motorcars Toyota way. 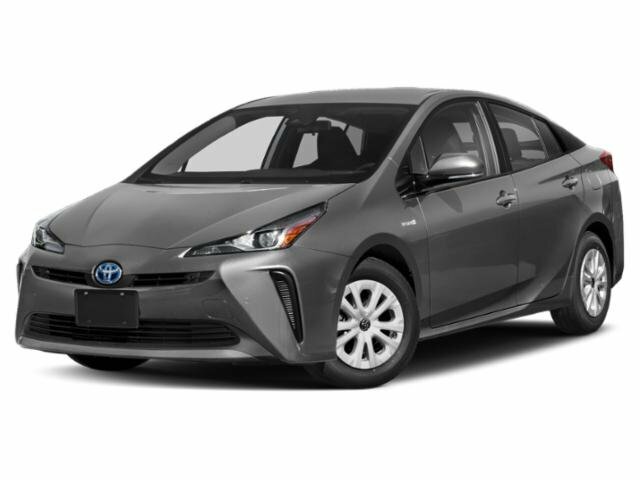 Whenever you use our website or stop by our expansive dealership, we want you to feel cared for – just like you will inside your new Toyota Prius. So seek out the car you want from our site and then come see it in person today!